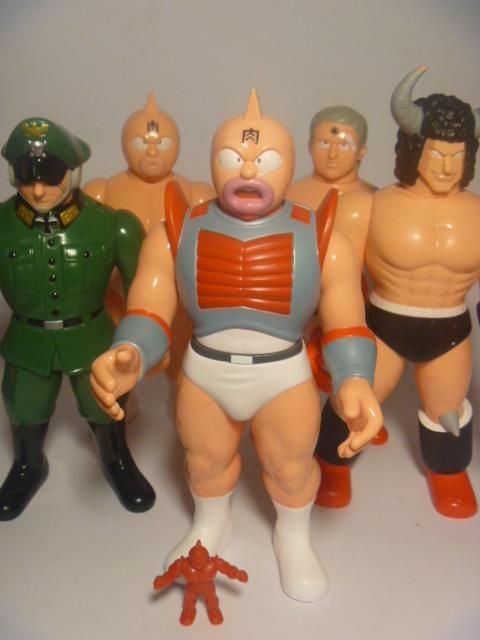 This week’s MMMM subject is the Five Star Kinnikuman Figure Line. 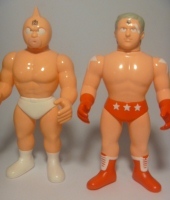 In later lines of Kinnikuman toys, the vast majority were made in China – as it was a cheaper way to make toys (and just about anything else for that matter). Much the same as big screen TV’s, the best ones are still made in Japan and so it goes with the Five Star Figure Line. 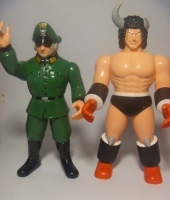 Many collectors will be unfamiliar with these massive 10-inch tall figures. The reason is that they rarely pop-up and when they do, the selling price is anywhere from $50 to $200 per figure. To me, they have more of a nostalgic feel to them – like they were produced in 1985. 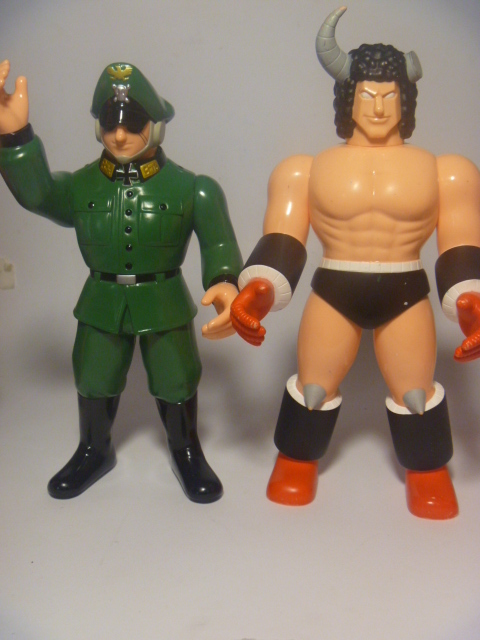 Plus, where else can you get a 10-inch version of M.U.S.C.L.E. figure #141? 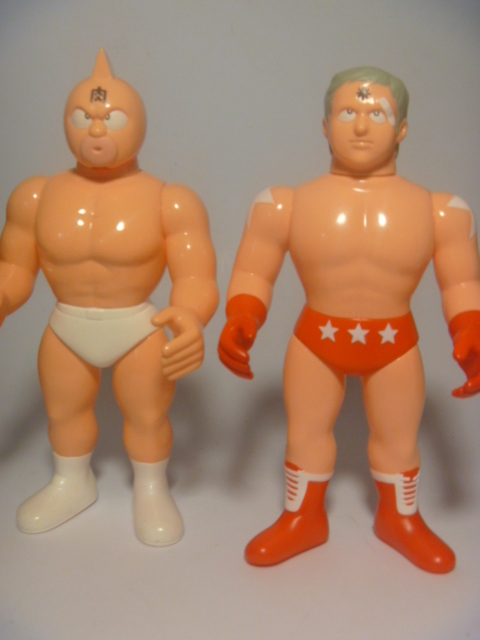 And #141 is my personal favorite Kinnikuman and one of the best sculpts. 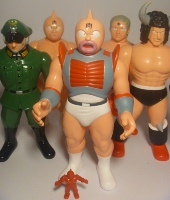 One of my aims in presenting MMMM each week is not only showcasing my favorite figures and sharing my collection but also to share some knowledge on Kinnikuman toys. Introducing figures that may be seldom seen but ultimately, if one collector decides to collect a particular line of figures based on what they have seen in these threads, then I’ll consider MMMM each week a success! This entry was posted on Monday, July 1st, 2013 and is filed under UofM News. You can follow any responses to this entry through RSS 2.0. You can skip to the end and leave a response. Pinging is currently not allowed.